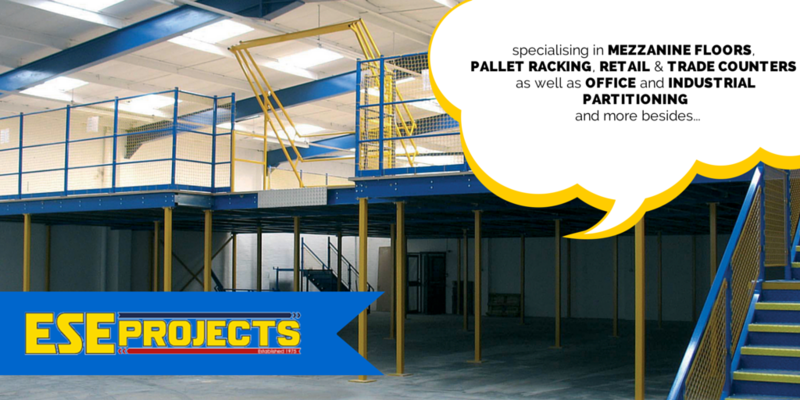 Did you know..we also do Projects! ESE Direct > Articles > Did you know..we also do Projects! ESE Direct actually started off in 1975 as a refurbishment and installation service, providing fast and efficient projects for a whole range of companies and industries. That side of our business is still going strong, and if you do have new changing rooms, a warehouse, or office that needs to be refurbished then we can visit the site, and work with you from drawing the plans to installation. Sounding good but still not sure? Then you have a peruse through our case studies pages and have a read through our testimonials. And if you do have any queries, or enquiries then please give our Projects team a call on 0808 274 9657.